This 3 treatment program creates a weed-free barrier in your ornamental beds eliminating need for manual weeding. 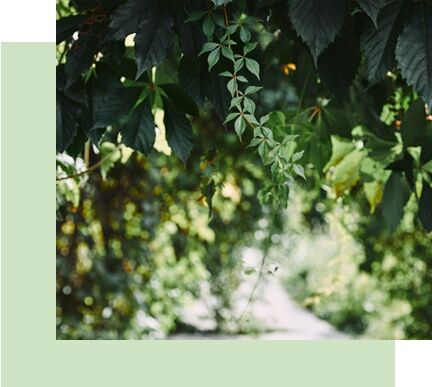 Our licensed Technicians use a combination of pre-emergent andpost-emergent weed control products to prevent the development of annual weeds such as grasses and broadleaf weeds. The program will not harm established shrub, ornamental trees or annual seasonal flowers. In ornamental beds that are heavily infested with weeds, additional treatments may be necessary in combination with proper mulching. Red ants leave large red hills in your yard and terrible red stings on your skin. The secret is a granular product spread over your entire lawn which kills the workers and most importantly the queen. Don’t put up with these annoying pests and protect your children and pets from their painful stings by adding a Red Ant Control treatment from TurfPride with your Signature Lawn Program. 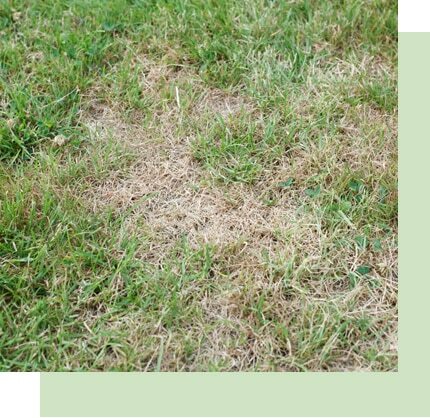 Atlanta temperatures and humidity create perfect growing conditions for turf diseases impacting both bermuda, zoysia and fescue lawns The most common disease is a fungus called Brown Patch in fescue and Large Patch in bermuda/zoysia. Both fungal diseases spread from small to large brown areas and can quickly damage your entire lawn. TurfPride offers a preventative fungicide program for fungal disease control as an additional service for Atlanta customers. This program is incremental to the weed management and fertility program included in the Signature Lawn Care program. The fescue fungicide program consists of 3-4 treatments applied every 23 to 28 days beginning in spring for fescue and fall for bermuda/zoysia. Curative treatments after the disease appears are also available requiring a greater number of applications. Contained ivy is a beautiful ground cover. Uncontained ivy tries to take over your lawn…killing trees, hiding snakes, and destroying buildings. Working with a proprietary chemical mixture, TurfPride has developed a product that is safe and effective in eliminating ivy. Depending upon the density, the Ivy Elimination Program will eliminate your ivy in 3 to 4 applications. 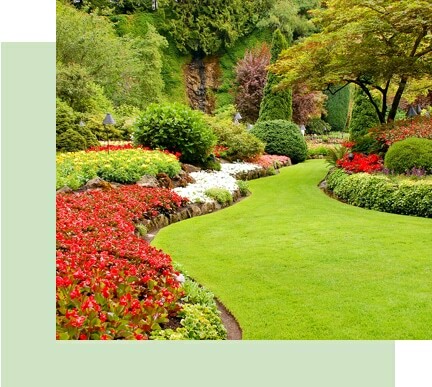 Stubborn landscape problems are caused by many factors including weather, location, fertility, pests and maintenance. Our Diagnostic Services uncover all the variables affecting your lawn and landscape through soil sample analysis. A professional agronomist is on staff to analyze and diagnose damaging problems for turf, trees and shrubs and recommend solutions.